Posted on December 3, 2013, in 5-7-5, Arizona, Carpe Diem, Hando, Sonoran Desert, Southern Arizona and tagged desert, evanescent, sip, sky, streams. Bookmark the permalink. 10 Comments. If I come, do I have to bring my own sky? You have rocked my haiku world and turned it upside down. Marvelous! Love the streams flowing through the sky…wonderful surprise. 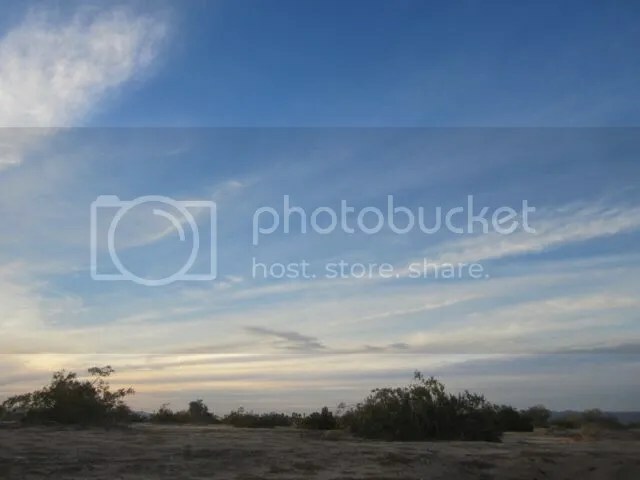 A real MMT Sonorian Desert haiku … no streams in the desert, but for sure in the deep blue skies … I like this imagery a lot and that photo is gorgeous.